Vitamin B12, also called cobalamin, is a water-soluble vitamin that has a key role in the normal functioning of the brain and nervous system, and the formation of red blood cells. It is one of eight B vitamins. It is involved in the metabolism of every cell of the human body, especially affecting DNA synthesis, fatty acid and amino acid metabolism. Humans are incapable of producing vitamin B12. Some substantial sources of B12 include animal products (shellfish, meat), fortified food products, and dietary supplements. People who have digestive disorders, such as Celiac or Crohn's Disease, may not absorb enough vitamin B12. People taking Metformin, proton pump inhibitors (PPIs), and alcohol since they can decrease B12 absorption. A recent study published in the health journal Neurology suggests that people who consume foods rich in vitamin B12 may reduce their risk of Alzheimer's disease in their later years. Supplementing vitamin B12 can be beneficial if you have a difficult time consistently including foods in your diet that are rich in B12, or if you have a condition (or high activity level) which can deplete B12 from your body. Not only is vitamin B12 essential in boosting brain power, but it is also needed for the process of converting carbohydrates, fats, and proteins from food into energy. Vitamin B12 also helps form healthy blood cells, and may aid in the prevention of heart disease. Supplementing vitamin B12 is very cheap and easy. 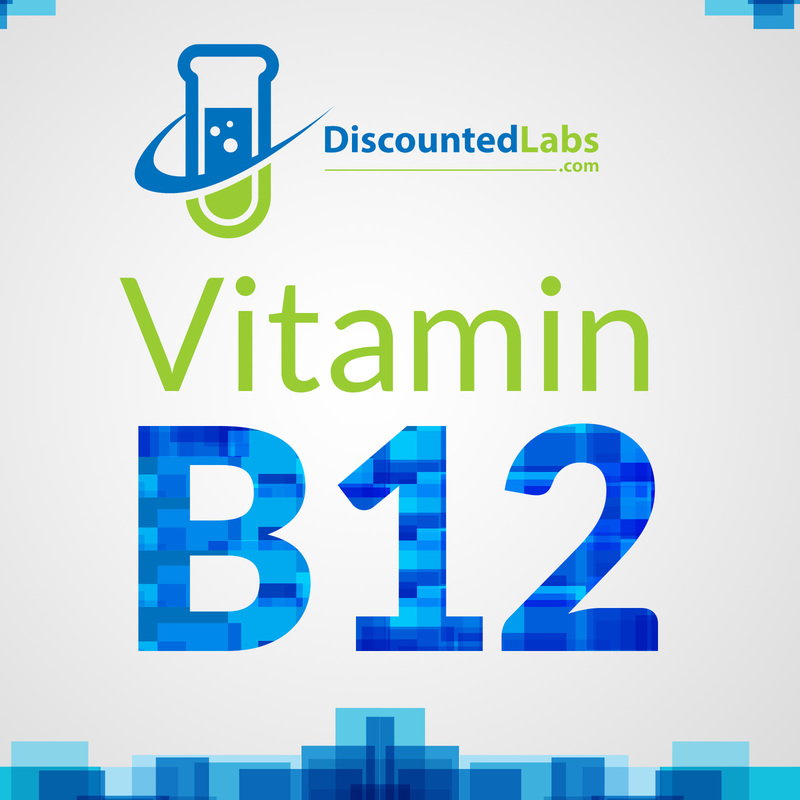 There are two common types of vitamin B12 which are marketed, Cyanocobalamin and Methylcobalamin.